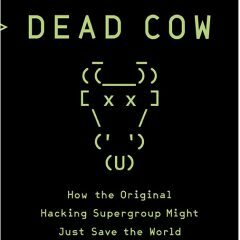 Many may not know the name, but their members impacted everyone that uses the internet to connect to the wider world. 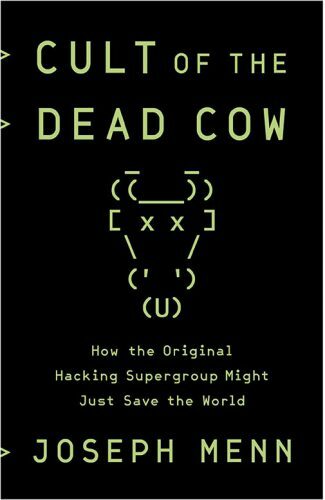 Learn the story of these hackers in Cult of the Dead Cow: How the Original Hacking Supergroup Might Just Save the World. 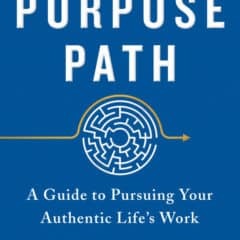 After we’ve provided for food, shelter, family, and the basics in life, we often look for purpose. What is ours and how do we find it? 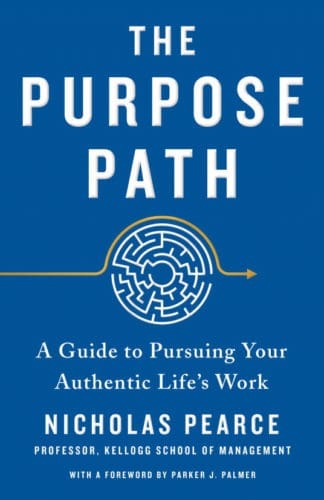 That’s what Nicholas Pearce explores in, The Purpose Path: A Guide To Pursuing Your Authentic Life’s Work. 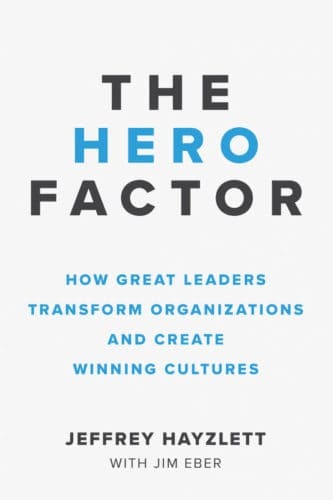 Every leader wants to guide their organization to success and create a positive culture, but how can we do more? 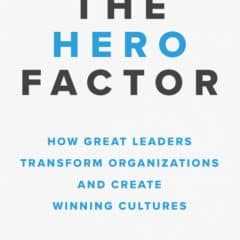 The achievement of hero status is what Jeffery Hayzlett explores in, The Hero Factor: How Great Leaders Transform Organizations and Create Winning Cultures. It’s not a fantasy anymore. 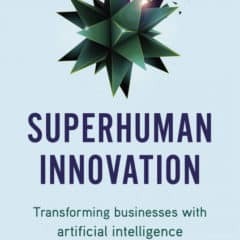 Artificial intelligence is here and ready to change the world. 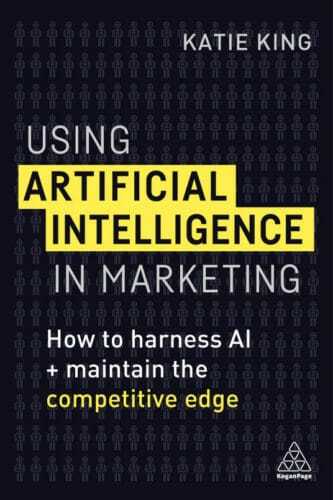 Explore how it’ll impact marketing in Using Artificial Intelligence in Marketing: How to Harness AI and Retain the Competitive Edge by Katie King. 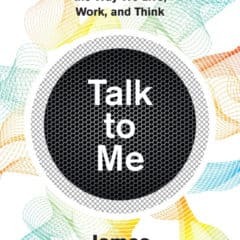 Along with big data, artificial intelligence, and the cloud, voice computing is a big topic of the day. 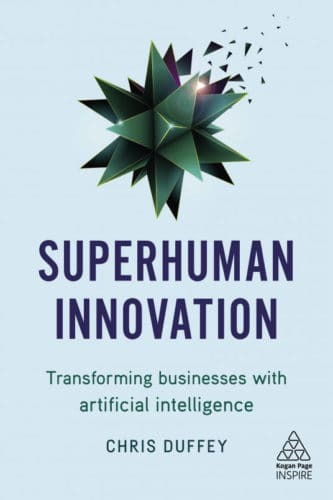 In what ways will it change the world? 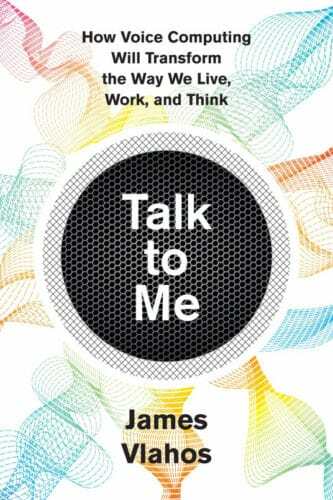 Talk To Me: How Voice Computing Will Transform The Way We Live, Work, and Think seeks to answer that question. 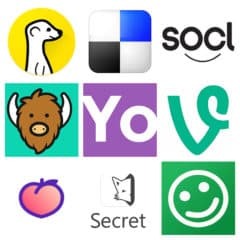 Every time you turn around, someone is talking about a new social network they think’ll catch on and change the world. 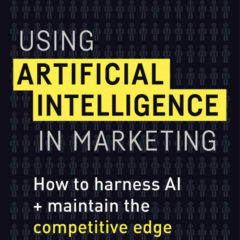 While that hardly ever happens, it hasn’t stopped many marketers from investing in every new network that comes along, in hopes it takes off. They’re largely wasting their time (and resources). Here’s why you don’t need to be an early adopter of every new social network. Some have turned to joining Instagram engagement groups in order to increase their organic reach and following. 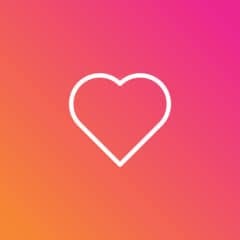 It sounds like a decent idea, until you really explore how Instagram works, and the impact such groups have on your posts. Here’s why Instagram engagement groups are a bad bet. Like what you're reading? Want to see more? Subscribe now to get the latest in social media, influencer, and digital marketing strategy, tips, and how-tos in your mailbox! Stay up-to-date on what's happening with updates in your mailbox. Subscribe today!